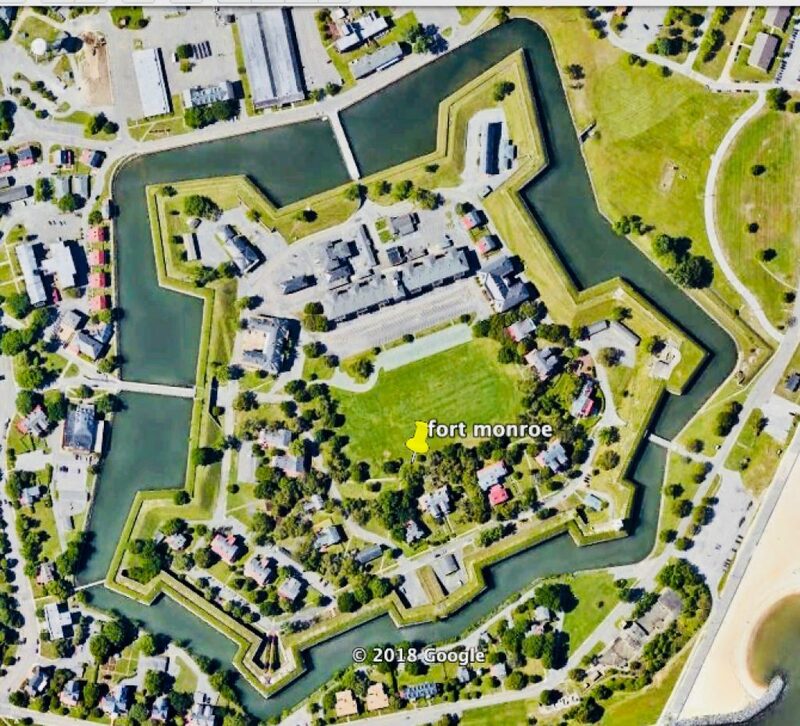 Scattered across the globe are stellar remains of our ancient past, earthen fortifications that took on the shape and symbol of a star… Star Forts! 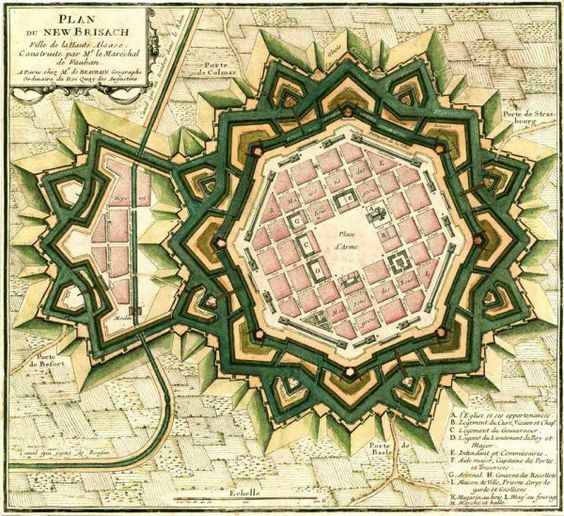 For centuries the shape and symbol of the star was utilized in both military architecture and urban planning. 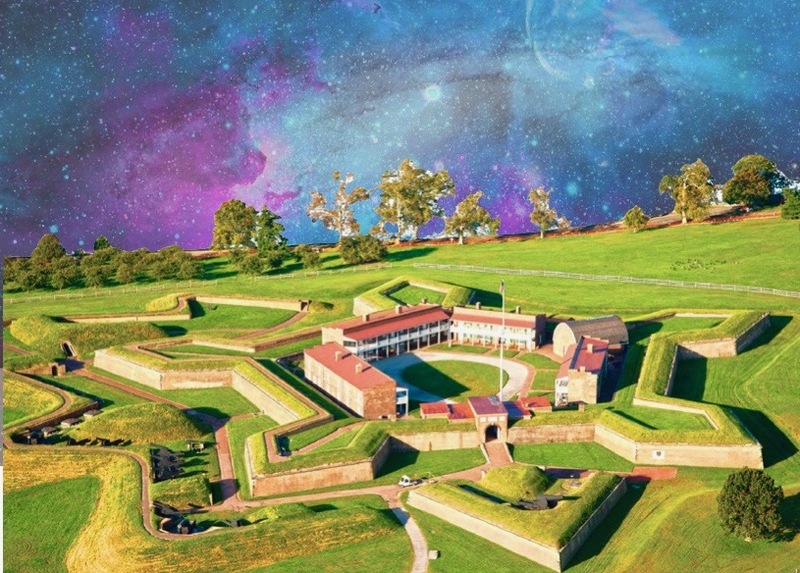 Although the majority of star forts are not used for military purposes today, many of them are still surrounded by history and mystery! 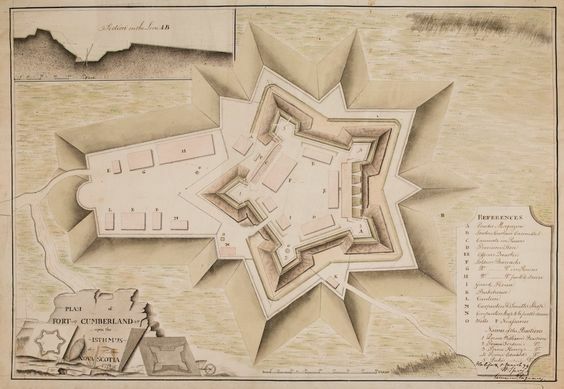 The origins of star forts as a new artistic military design began with advent of the cannonball. The classic castle’s perpendicular walls were susceptible to the cannonball, not to mention the castle’s round towers created “dead zones”. Dead zones were areas that could not be fired upon due to the angle of the rounded towers, allowing the enemy to undermine the castle walls. 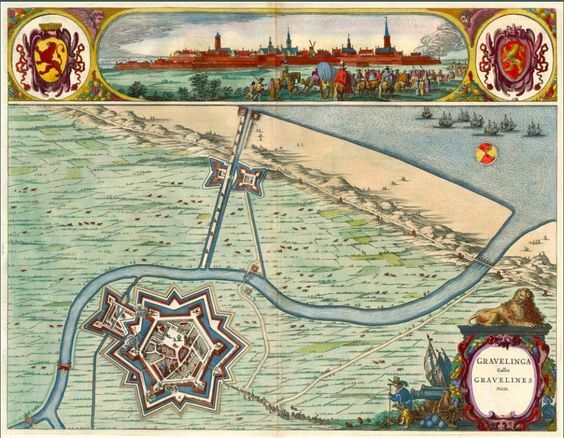 The new star forts and their incorporated angles helped to eliminate this scenario. 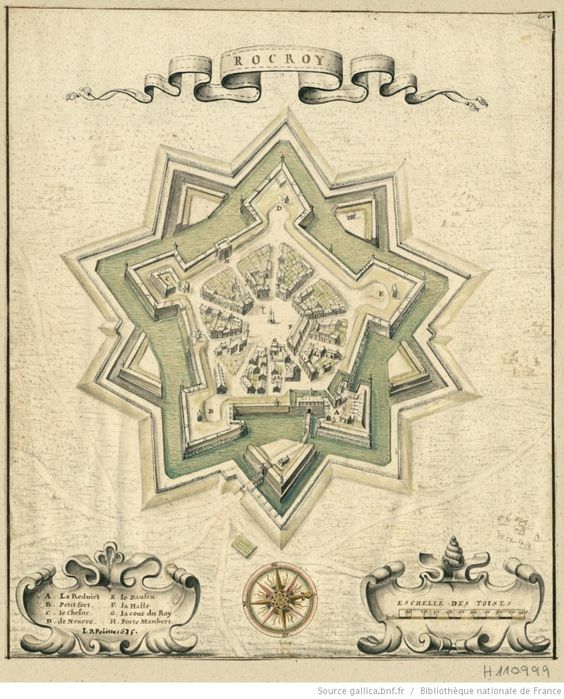 Some of the initial designs and utilizations of the star forts began in Italy and surrounding areas in the early 1500’s. 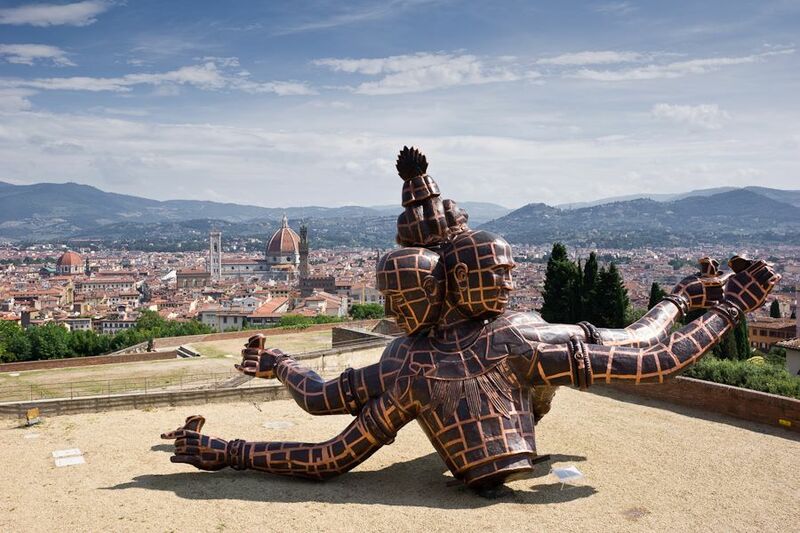 In 1520 the famous Michelangelo was named “Governor of Fortifications” for the city of Florence. 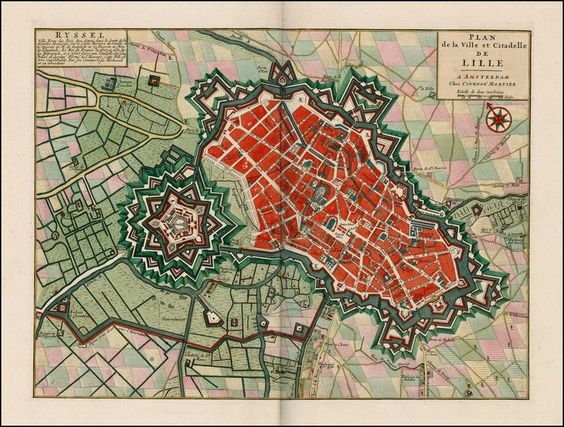 He would go on to design and implement a new style of defensive fort that would prevail for the next several hundred years. 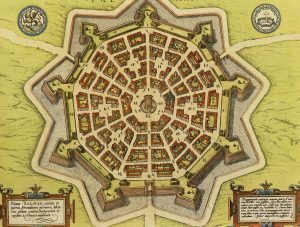 These new stellar fortresses were designed and shaped as giant geometric earthen stars and in most cases located off rivers, lakes, and (or) surrounded by moats. 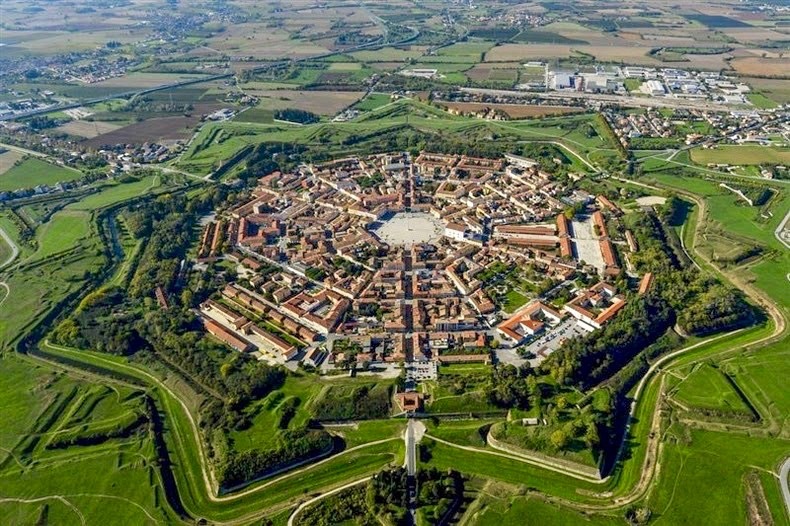 Although the star shaped forts are dispersed world wide, and built over centuries, the architecture features are so similar they appear as if they could have been designed by a single engineer. 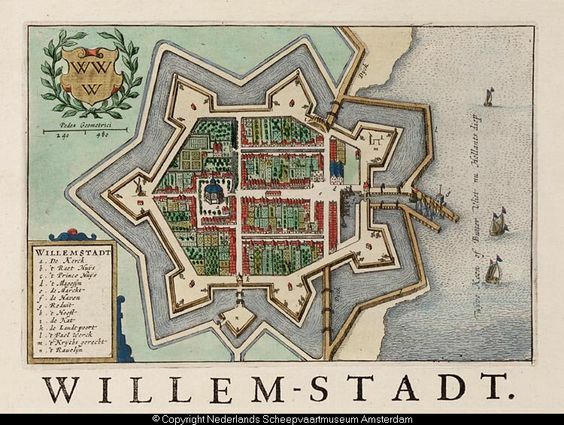 As visual pleasing as the forts are, much of their structure is out of sight. 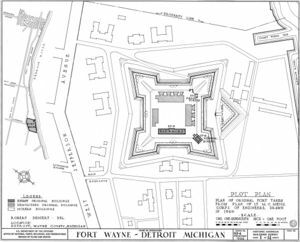 Approximately 50% of the star forts structures are underground many times including mazes of tunnels. 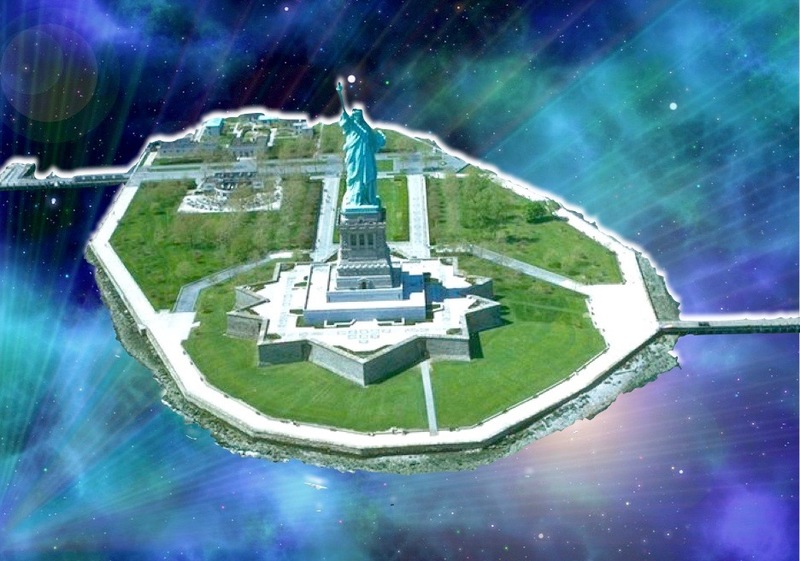 Considering the hundreds (possibly thousands) of stellar forts around the world, in conjunction with their similar shape and form, it begs the question…. 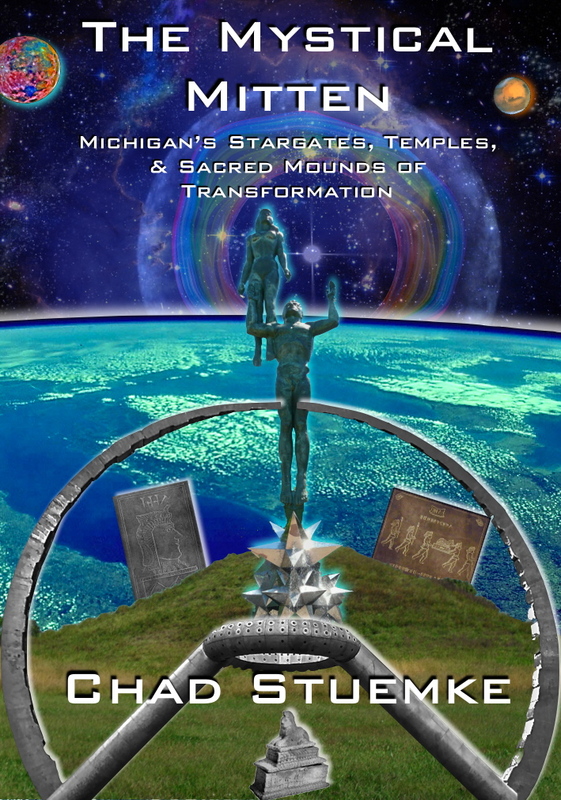 Beyond the aspects of defense, could there have been a cosmic or stellar symbolic significance to theses ancient structures? 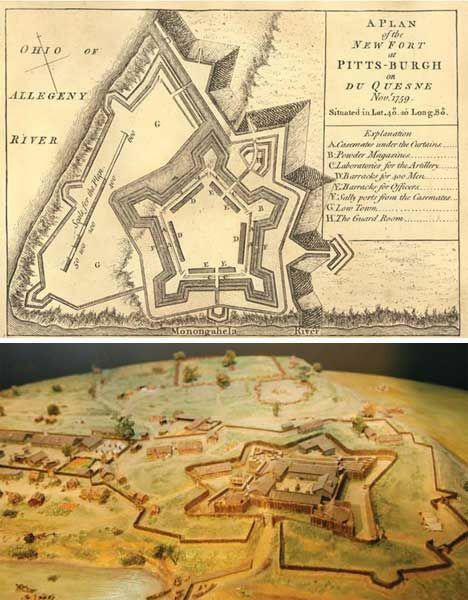 Symbolically the star forts were located on hallowed ground, places that either were, or would become, scenes of survival, death, and the after life! The symbol of the earthen stars is possibly a connection between worlds, realms, or even dimensions. 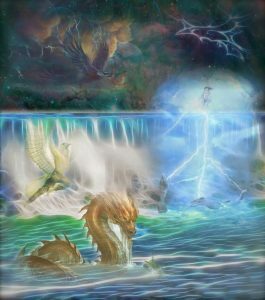 The surrounding waters can be considered symbolic of the underworlds, the earthen walls symbolic of this realm or the material world, and the shape of a star could of course represent upper worlds or the heavens. In some aspects it appears that not only were the symbolic earthen stars designed to protect lives, but possibly in the event of death to guide one into the afterlife. 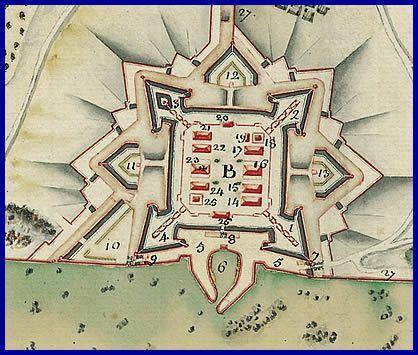 Now armed with a brief background of star forts, we shall take a journey into some of the interesting history and mysteries still surrounding them. 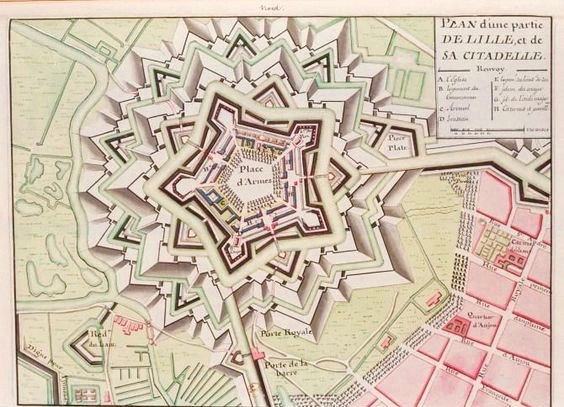 A reoccurring symbolic theme with the star forts is the afterlife and a possible connection between realms. 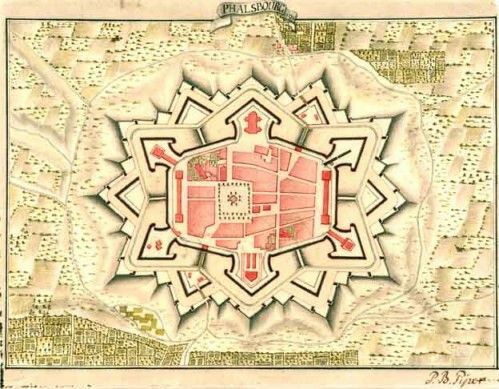 In many cases the landscapes were already considered sacred previous to the star forts being erected upon them. 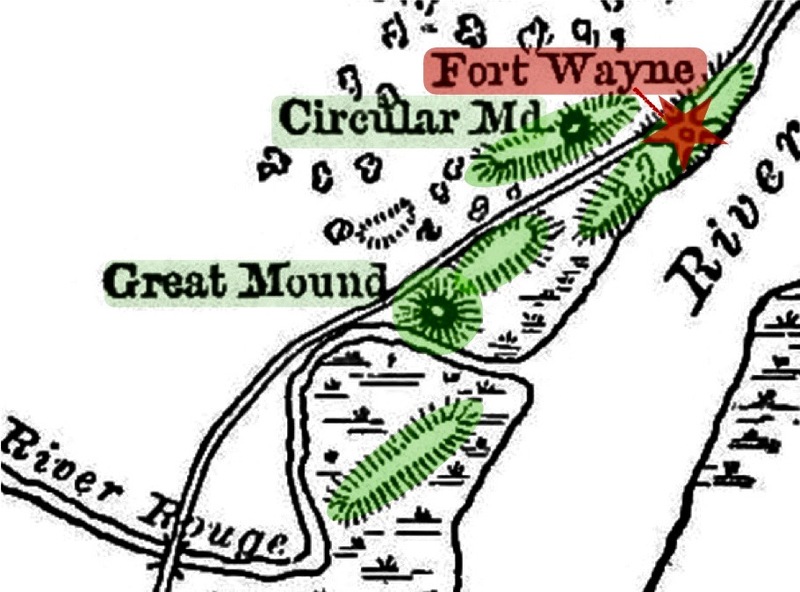 The precise land that Fort Wayne would be built upon was already an ancient Native American burial ground. 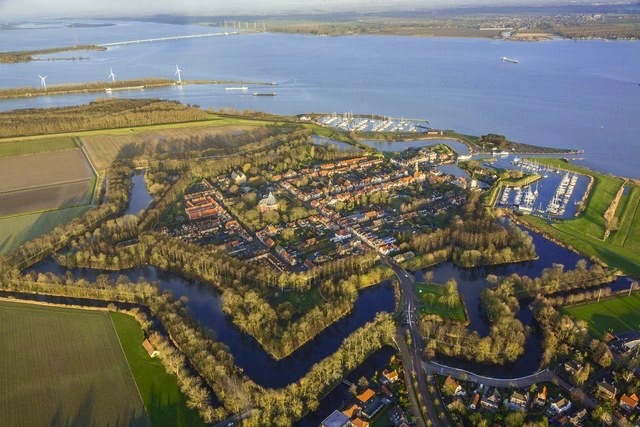 This sacred landscape was inclusive of burial mounds, circle mounds, and temple mounds! All but one of the ancient mounds were destroyed and built over. This at one time was a cosmic landscape honoring life and death. 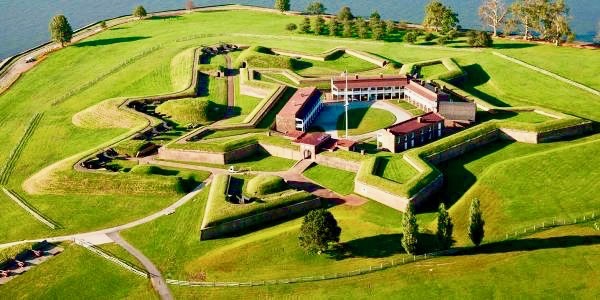 Baltimore’s Fort McHenry holds a special place in U.S. history. 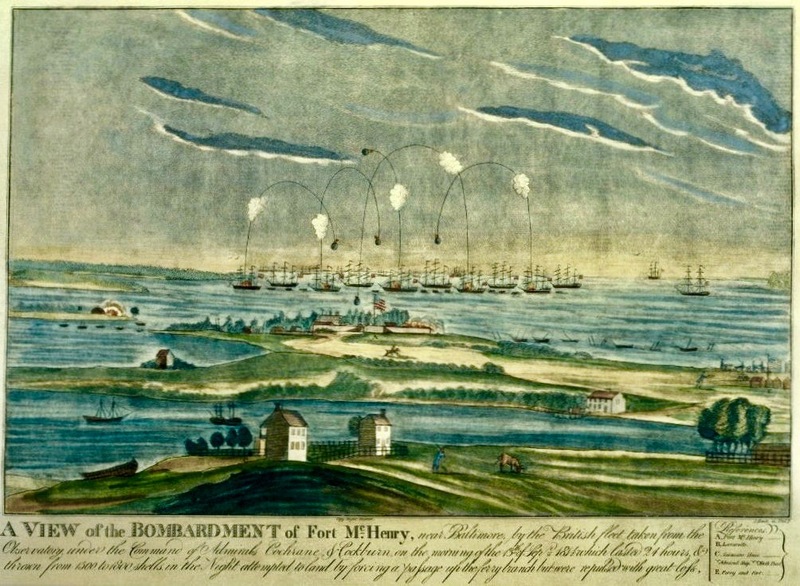 While watching the defeat of the British by American troops occupying the star fort, Francis Scott Key was inspired to write the Star Spangled Banner! 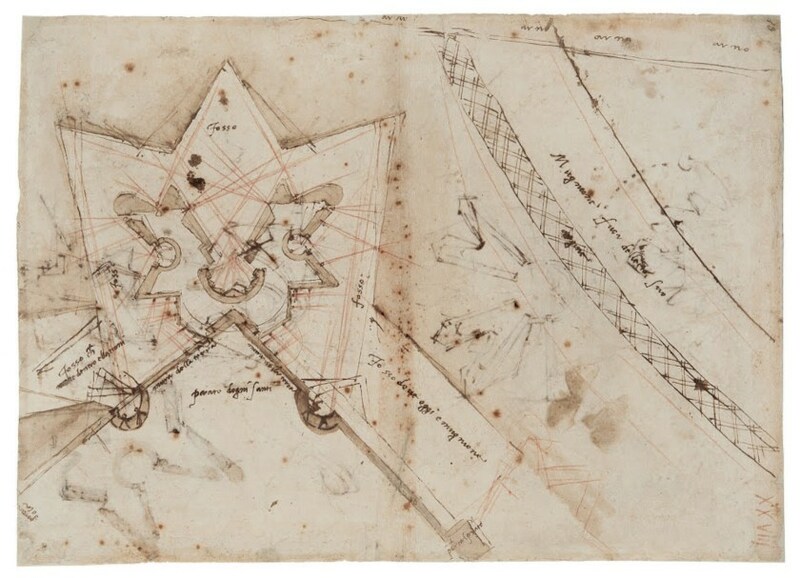 The raising of the new star covered flag, from a star fort, inspired the Star Spangled Banner! 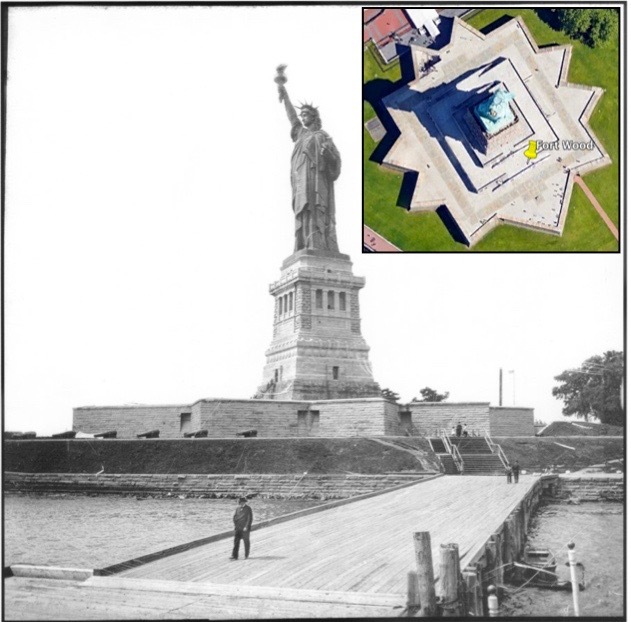 On Ellis Island in New York resides Fort Wood. 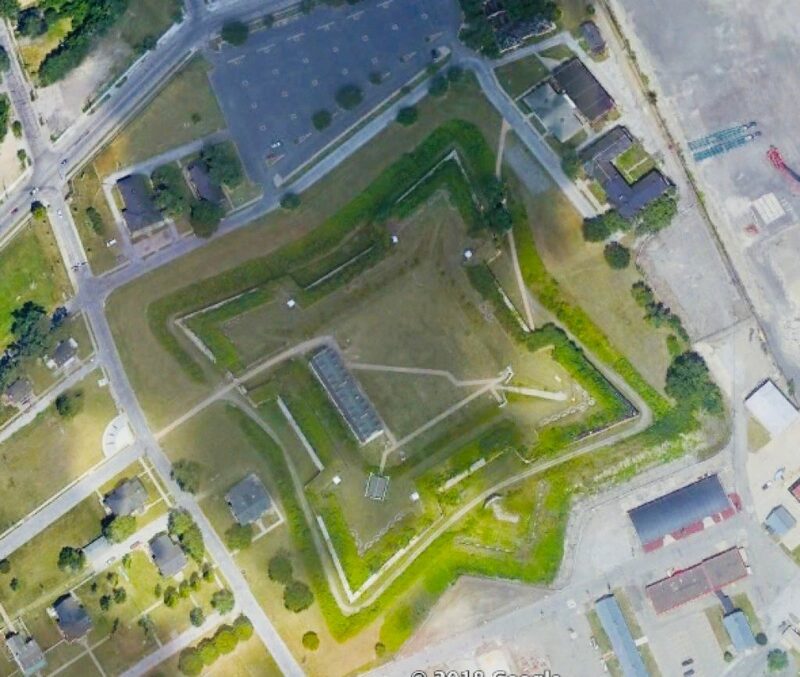 This eleven pointed star fort would become the base and home of the Statue of Liberty (Liberty Enlightening The World)! 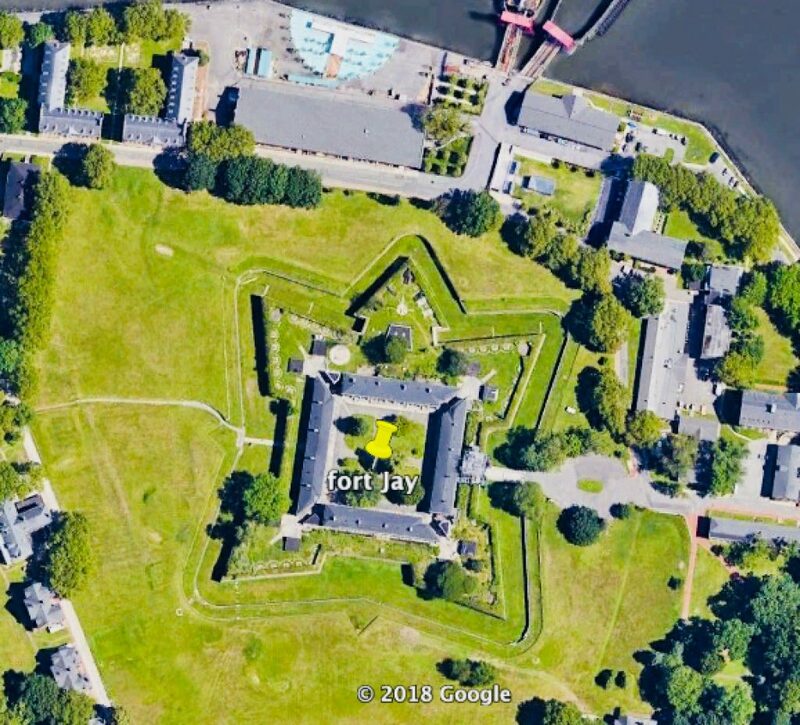 The neighboring Governors Island contains a companion star fort, Fort Jay! 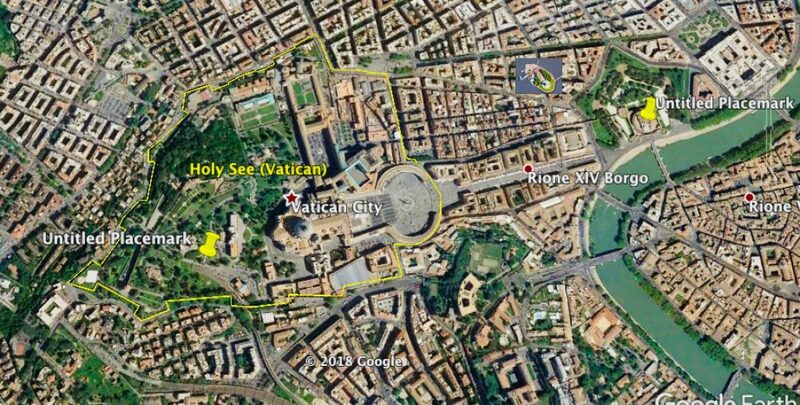 Many are unaware that Vatican City was once fortified within a star fort like structure. 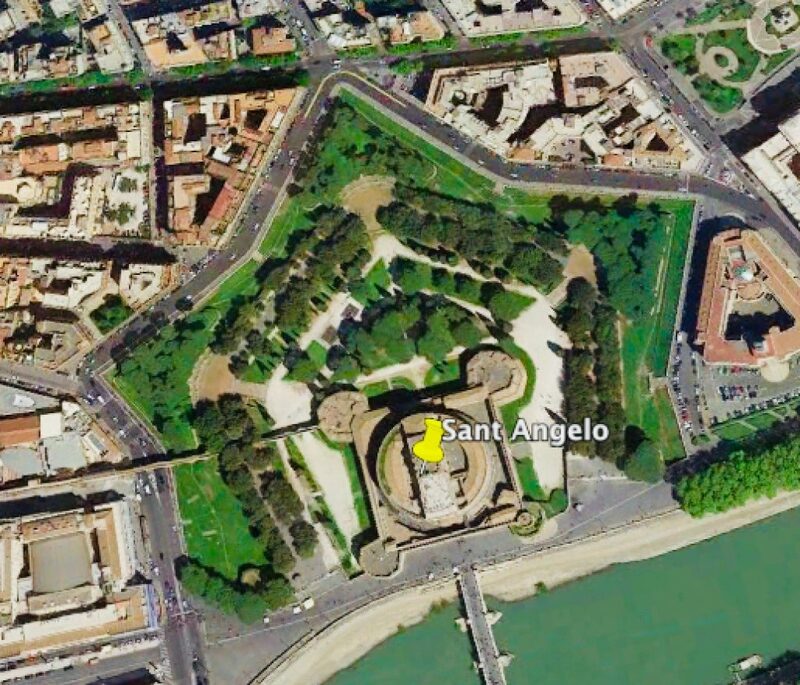 Directly east of the Vatican is another magnificent stellar fort and castle, Sant Angelo! 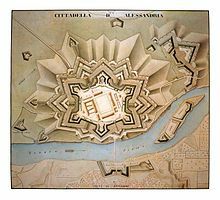 The Castle Sant Angelo and Vatican are connected via a corridor in which the pope and other elites could escape in the case of war or uprising. Legend has it Archangel Michael manifested atop the mausoleum in 590 a.d., sheathing his sword and announcing the end of the bubonic plague. It was this manifestation of Michael which lead to the naming of the castle. 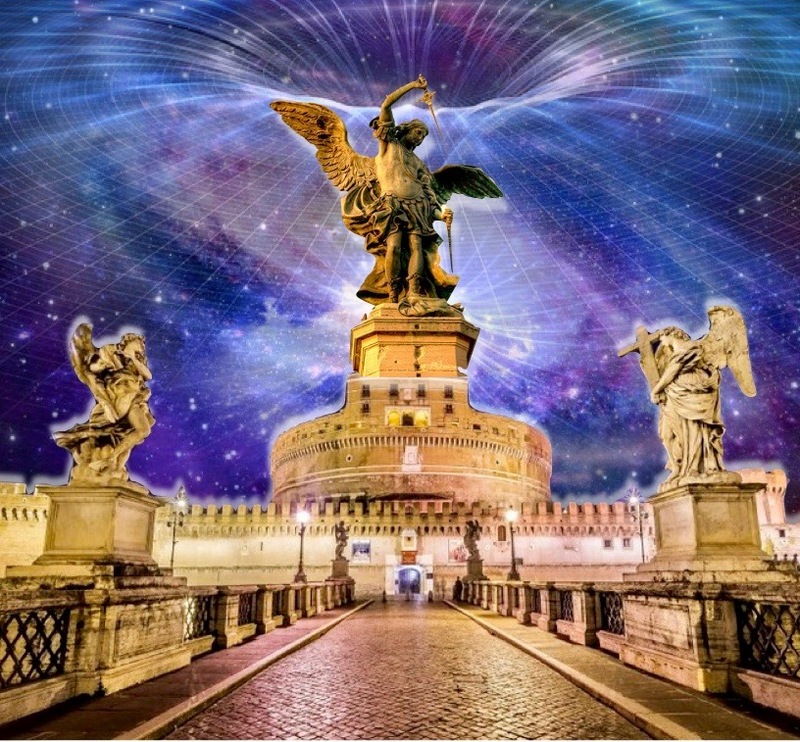 Considering the legend, could Archangel Michael have manifested through a portal within a star fort? 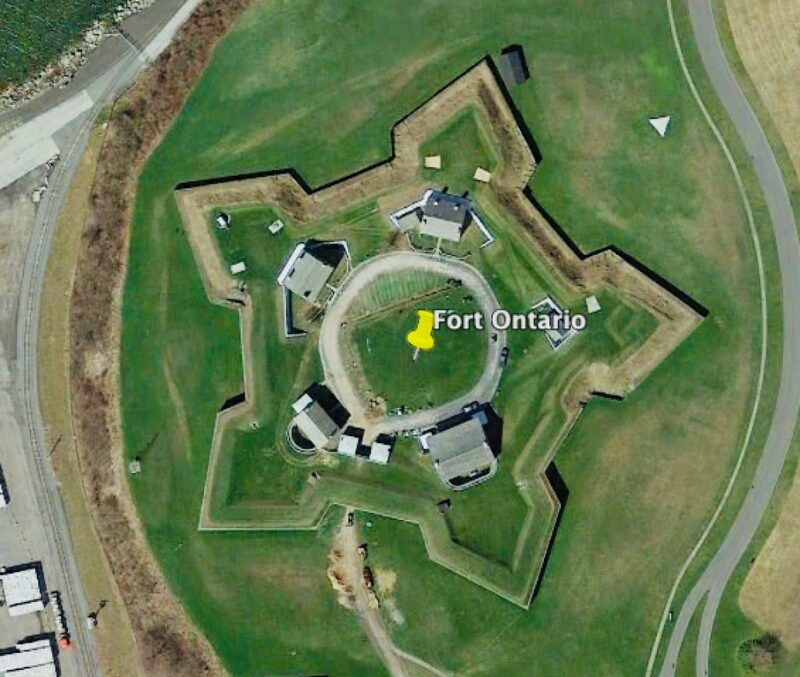 Would that make this star fort a stargate? 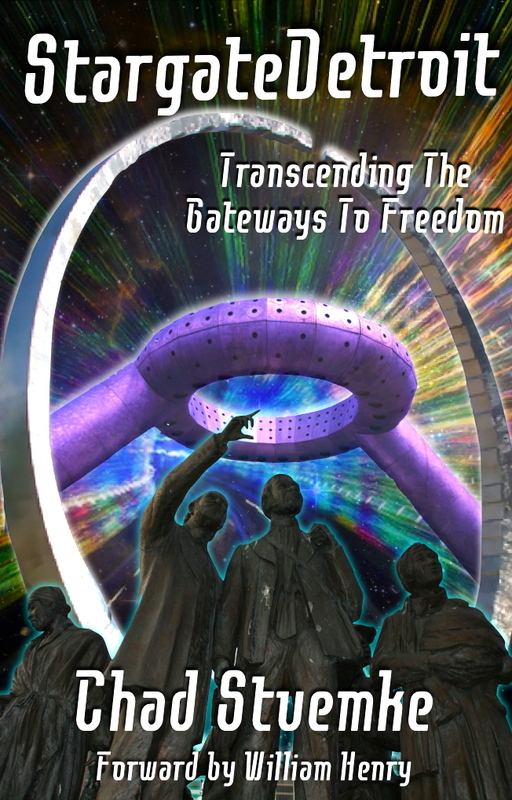 A stargate connected to the Vatican? Something to ponder! 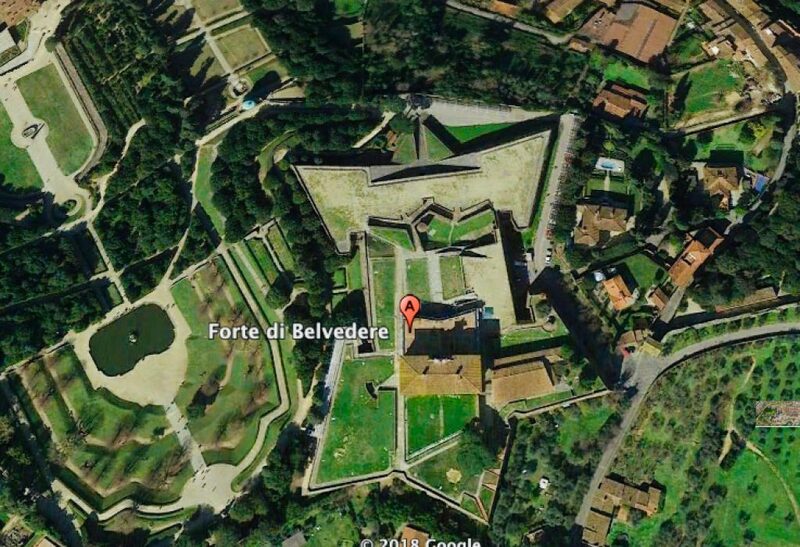 Fort di Belveder was envisioned by the Head of Fortifications, Michelangelo! 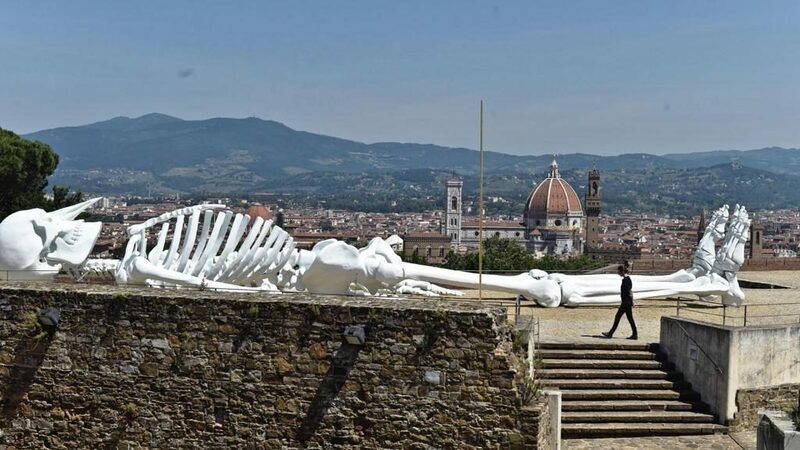 The original star fort was built to protect the elite Medici family. 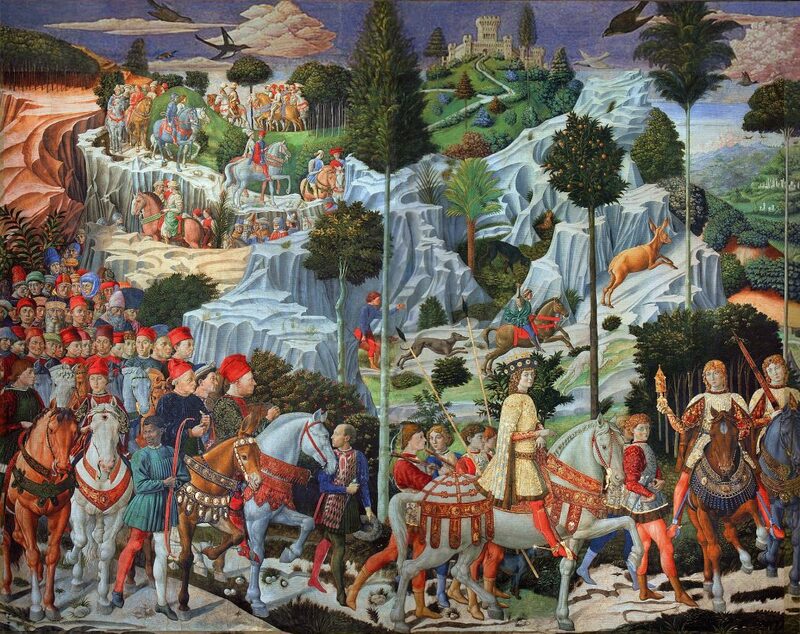 The Medici’s were an extremely wealthy banking family. 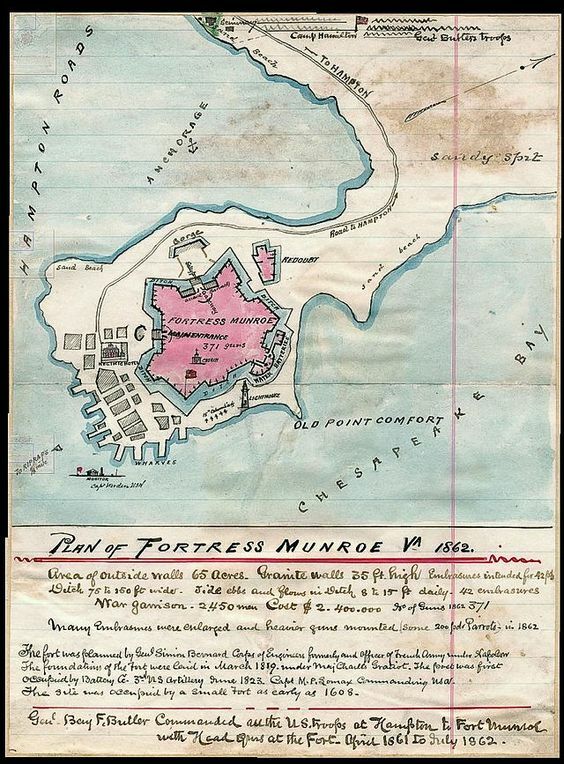 The fort was designed to protect both the family and its numerous treasures incase of revolution or uprisings. This location also holds another special place in history. 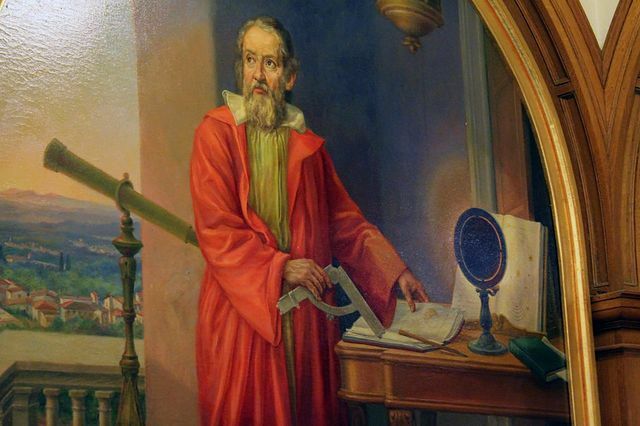 It was from these very stellar walls in which the famous astronomer Galileo made many of his important astronomical observations from! 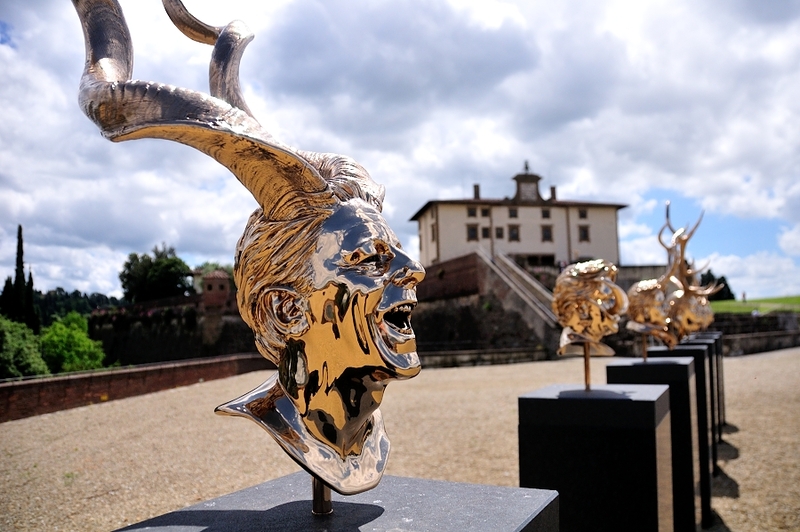 Today stellar Fort di Belveder is home to many new art exhibitions. 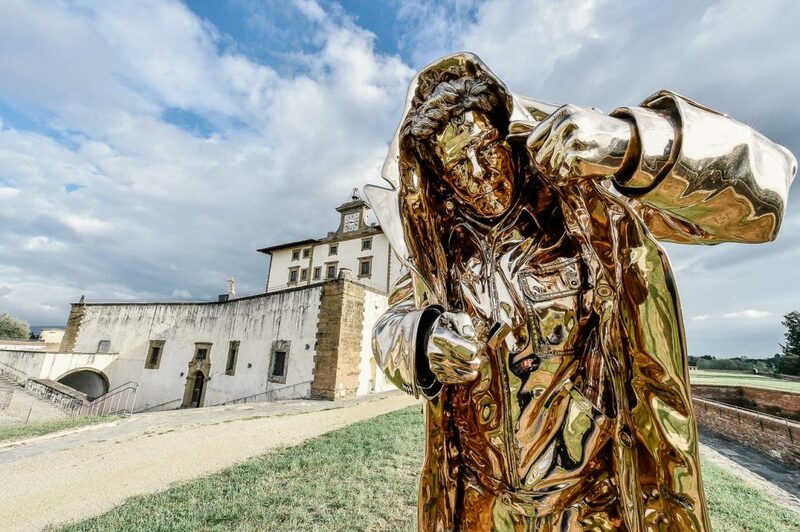 Coincidently, or not, many of the exhibitions seem to take on an otherworldly theme! Life, death, and a symbolic connection between realms seems be a common theme in regards to the ancient star forts. 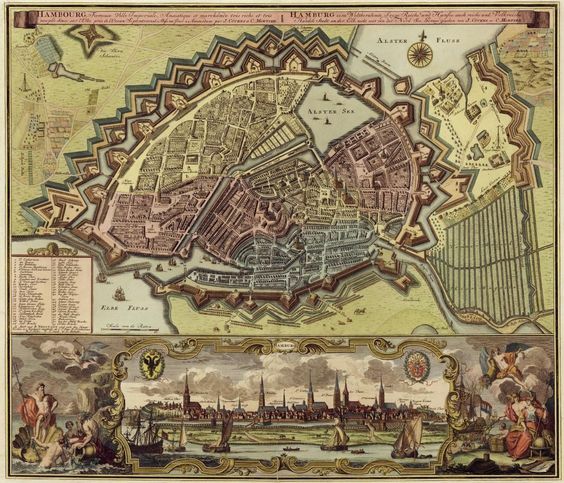 Lost history and current mysteries emanate from these stellar fortresses! 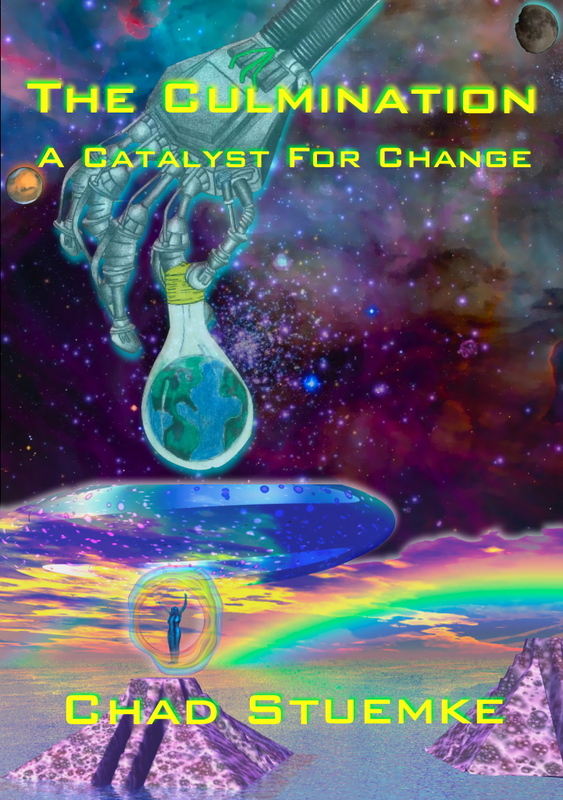 One last observation….. Today we have the opportunity to view these cosmic structures from the birds eye view via satellites or planes. Hundreds of years ago this was obviously not the case. 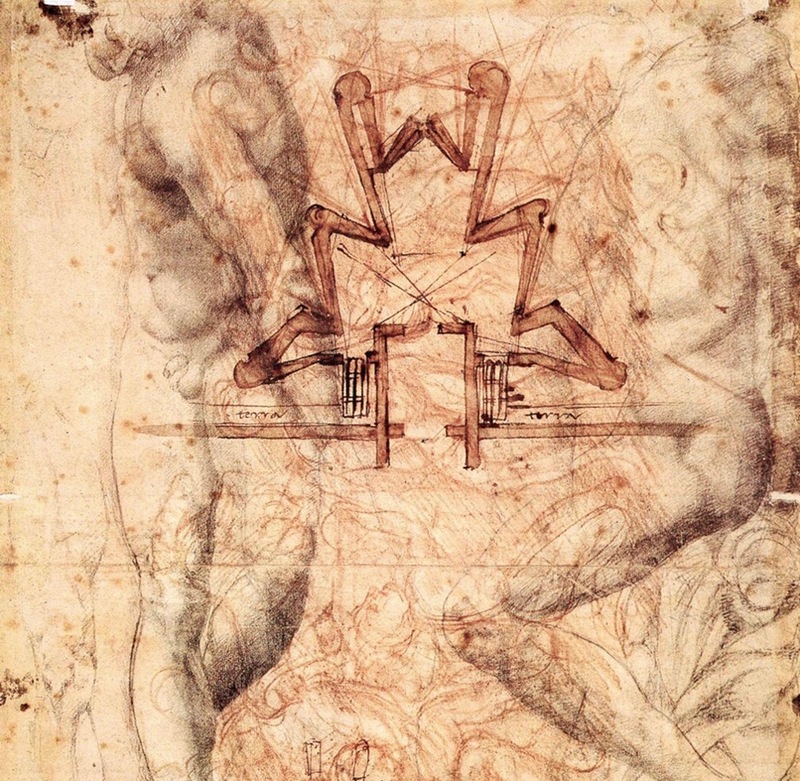 The only way to truly recognize the stellar beauty was from design plans and maps! 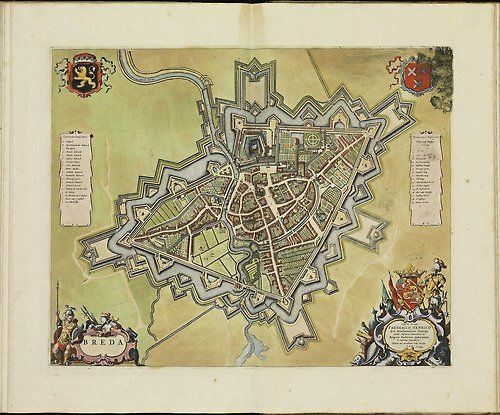 To conclude we will view a few modern images from the birds eye view perspective followed by some ancient maps as a comparison. Enjoy!